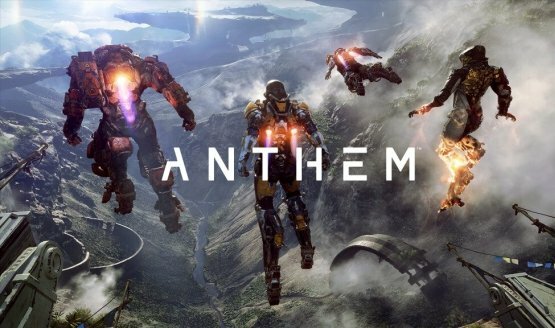 While BioWare did show off some gameplay during E3, fans are eager to see more of Anthem in action. To assuage this hunger, the developer has released footage from the E3 hands-on showcase to the masses. 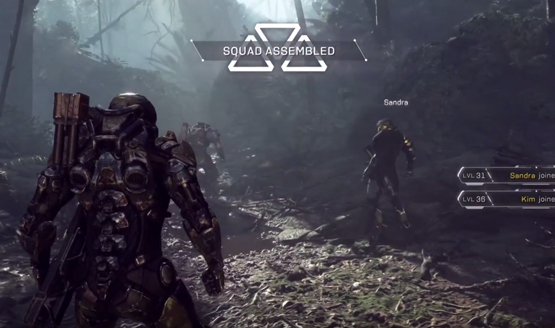 In the video above, 20 minutes of the demo are on display, with narration from Anthem’s lead producer, Ben Irving. Irving also calls attention to the Storm character’s level of 1, despite all of the other players being level 30. Friends can team-up regardless of level and still earn experience and rewards. These rewards most notably appear in the form of loot, which varies in rarity. As expected, legendary loot is the hardest to find. The loot consists of a wide variety of items, allowing players to customize loadouts for specific missions and situations. Not everything can be planned for, however. For example, during the demo, the group encounters a massive Titan that is too overpowered for them to battle. Irving refers to this as an “immersive event” that seemingly happens at random. Such events, Irving claims, makes each time the game is booted up different from the last. Another instance in the demo worthy of note is the team’s stumbling across a Stronghold. This four-player mode offers greater rewards as greater challenges are discovered. Once players unlock a Stronghold, they can access it from the map at the start of each expedition. The end of the demo has the team in a boss battle with the “Swarm Tyrant,” a giant spider-like creature that soaks up damage like a sponge. Only five minutes of the fight is shown, yet the team succeeds in depleting a mere third of the boss’ health. We’ll likely have to wait for Anthem’s full release to see how the fight plays out in its entirety.